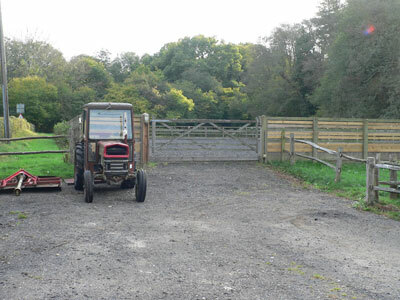 Good and ample off –road parking for large vehicles. 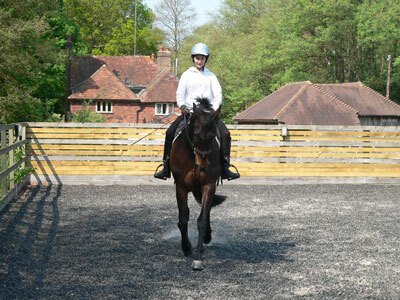 Full use of sandschool and turnout paddock. Direct access to Ashdown Forest for hacking. Permits provided. 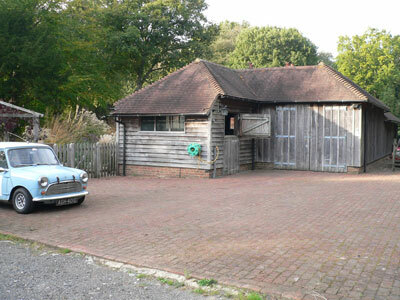 Two good sized stables with rubber mat flooring. Rates - £25 per stable per night.